The International Renewable Energy Agency (IRENA) has estimated that the renewable energy sector employed 8.1 million people in 2015, 5 per cent higher than in 2014. This number excluded employment by the large hydropower sector. Renewable energy sector jobs have increased by 6 per cent in the US while the oil and gas sector has seen an 18 per cent-decline in employment. China was among the countries with the highest number of renewable energy jobs with 3.5 million people in the sector, significantly more than the 2.6 million employed by the oil and gas sector. The shaping of the renewable energy market and employment continues with supportive policy frameworks in several countries along with regional shifts in deployment of technology and increased labour productivity, according to the IRENA report titled “Renewable Energy and Jobs Annual Review 2016”. “Countries with the highest number of renewable energy jobs were China, Brazil, the United States, India, Japan and Germany,” the report adds. The Asian market currently employs 60 per cent of the world’s renewable energy workforce as jobs make a regional shift from Europe towards the East. Increased demand in Asia has opened up employment in the installation segment as well as domestic equipment manufacturing in some countries. Solar photovoltaic (PV) was the largest renewable energy employer with 2.8 million jobs in 2015. China, Japan and the US led in the production and installation of solar PV equipment. But solar PV employment in the European Union fell by 13 per cent in 2014, mainly due to a decrease in manufacturing. India emerged as a major large- and small-scale market for solar PV employment. 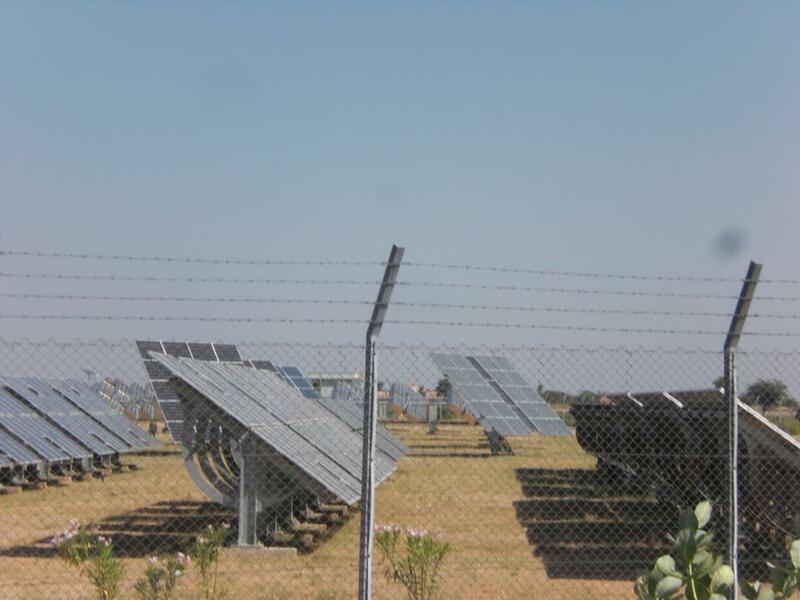 Indian off-grid solar PV companies that employed on a large scale included are D Light, Mera Gao Power and Simpa Networks. Increasing labour productivity and production overcapacities continued to influence job creation in 2015. Mechanisation in biofuel feedstock production in Brazil decreased labour requirement. Similarly, upgraded automation by Chinese solar PV and wind manufacturers resulted in mechanised functioning, reducing occupation of labour. While China led in job opportunities in solar heating and cooling, it suffered job losses due to a declining housing market and the removal of subsidies in 2013. The report estimated an increase of 24 million jobs worldwide by 2030 given the doubling of shares of renewables in the global energy mix. Renewables are advancing in many countries and so is job creation.